The Mamba Mentality has nothing to do with basketball. It’s a method of approach to any challenge, shape or form, and can be applied to any task – should you choose to go that route. 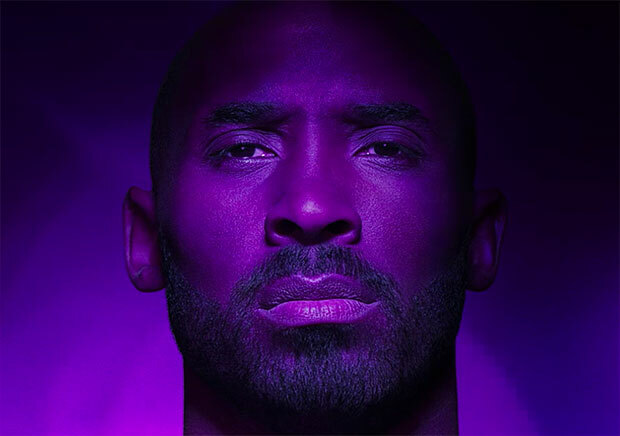 On his Instagram, Kobe Bryant extends direct challenges to five enormous individuals of sport and music; he challenges the newly traded Isaiah Thomas to make the All-NBA First Team, Kendrick Lamar to to revolutionize the music program at Centennial High School, Demar Derozan to rekindle an old friendship from Compton, Allyson Felix to sprinters at the upcoming Special Olympics, and Richard Sherman to break the Seattle Seahawks single-season interceptions mark. Think Kobe is retired? No way. The Nike Kobe AD “Mamba Mentality” Pack is available worldwide, while supplies last.